Home / Apple / Tech News / Could this be the End of iTunes Technology? 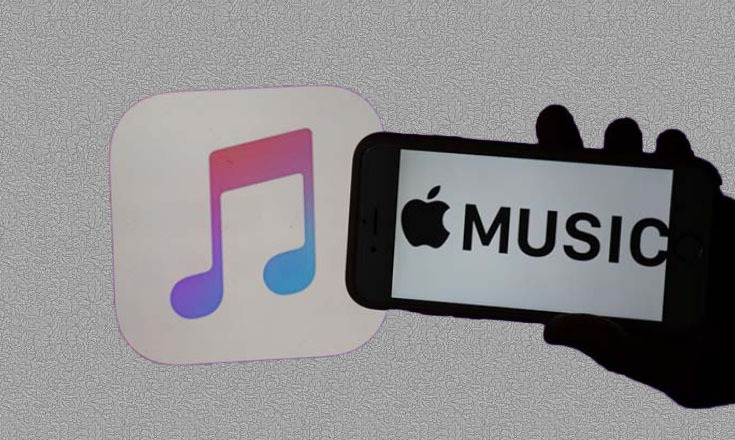 Could this be the End of iTunes Technology? ITunes The Apple Service, which began its work in 2001, now seems to be approaching its end. Like Techbmc Page on Facebook for Quick access to our latest post or update. Based on evidence from Apple that I do not want to make them public, I am now confident that Apple is planning to launch a new program on music, podcasts, and possibly a book for Mac operating system to join the TV app. I expect these four programs to be the next wave of Marzipan apps. Apple released iTunes in 2001 to help users manage their music and add new music to their iPods. Of course iTunes now has many features and is not limited to its original purpose. For example, one of the most well-known applications of this program is the transfer of files from the iPhone to the computer. According to Apple's developer tweets, iTunes alternative apps are likely to be developed using the Marzipan , Apple's developing technology for app production. Meanwhile, claims from well-informed sources of these apps are seamlessly implemented on the iPhone, iPad and Mac. As already mentioned, iTunes will be available to users by the time the Mac OS version 10.15 is released, so if you are an iTunes user, do not worry right now.